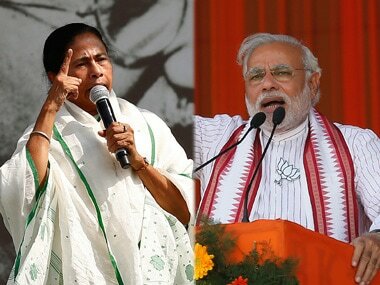 Malda: West Bengal BJP president Dilip Ghosh claimed that the party is gaining strength in the state and has become a cause for concern for the ruling Trinamool Congress in the state. 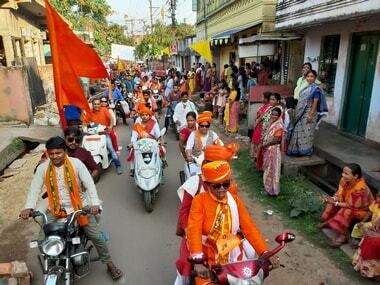 According to him, leaders and workers of the Trinamool Congress (TMC) and other parties, will be joining the BJP soon. "I have come to Malda today since a huge number of workers and local leaders of other political parties in Rajnagar and Pakuahat areas of Malda will join our party," Ghosh told a press conference. 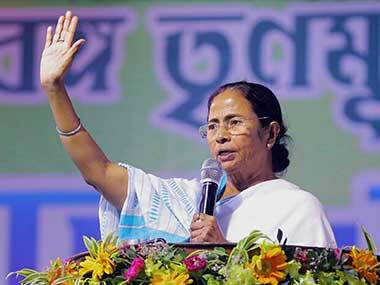 "They (TMC) are frightened, therefore, they are trying to resist us by different means," he said. 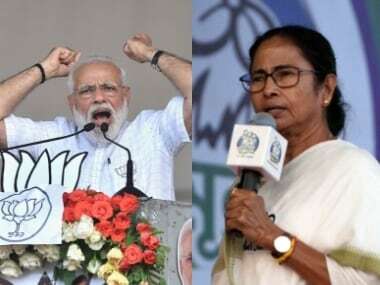 "The BJP is the only party to fight against the TMC there since both the Congress and the CPM have seized to exist," Ghosh said. Speaking on the Darjeeling issue Ghosh said the state government is doing 'injustice' to GJM chief Bimal Gurung. "We still believe Bimal Gurung is the main force there. We have sympathy as Bimal Gurung's party is our alliance partner at the Centre, Ghosh said. Gurung has been absconding since August and he has cases under the UAPA against him.